Another year comes to a wrap. It has been a great year of wine from around the world with of course our love for Italian wines. Time to say goodbye to 2018 and welcome 2019 with open arms, open minds and an open glass. As I continue to take you on our journey around Italy I also plan to show some highlights from other wine regions outside of Italy to broaden our horizons. I'd appreciate if you could take this quick survey so that I can hear from my readers and find out what you'd like to read more about in 2019. Here are the top 5 Italian wine blogs of 2018. I hope they were your favorites too! As you've noticed I've also incorporated some non-Italian wines into the blog this year as I've done in previous years. I think it's important to understand wines from around the world. Although, some times when I feature non-Italian wines there may be an affiliation with Italy whether they are Italian grapes being grown outside Italy or the producers have an affiliation with Italy. I hope you've been enjoying them. Thank you all for your support and sharing your passion for Italian wine. Happy New Year and Buon Anno! As always I love to hear from my readers so please leave comments or send me an email at any time! Share with your friends too! For those of you that know me from reading my blogs you know that I have a sweet tooth. So when the opportunity presented itself last month for me to receive bottles of sweet bordeaux from France I jumped at the opportunity. My husband used to drink and experiment with me on a variety of wines, but I lost him along the way in the wine journey. He'll never hesitate though when I'm opening a dessert wine or something sweeter in nature so he participated in the tasting festivities. 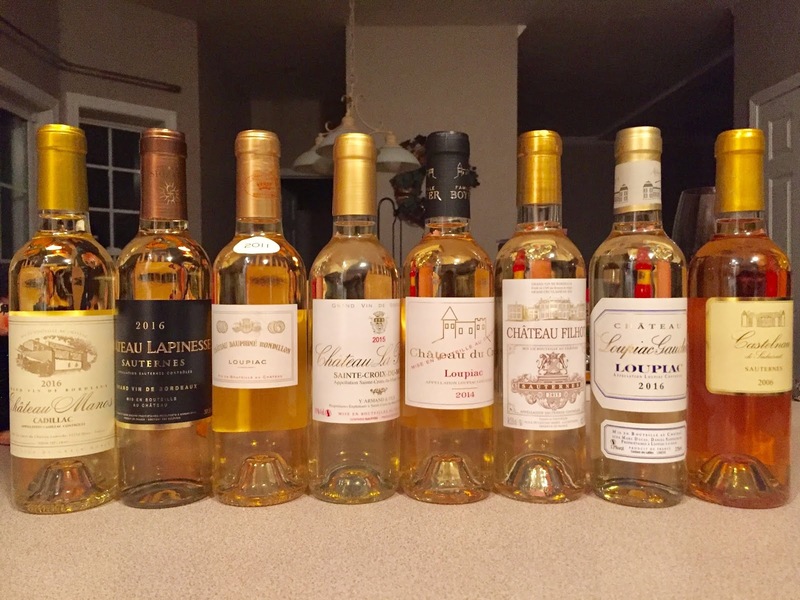 I attended a virtual tasting with Snooth whom provided these wonderful wines hosted by the owner of Snooth, Mark Angelillo, and Master of Wine, Mary Gorman McAdams. It was a very informative tasting on this region I admitingly didn't know too much about, but Mary's delightful manner and passion was shining through during the session and was a fantastic learning experience for myself. Hopefully I can pass along some of that information and make you want to try some of these wonderful wines as well. 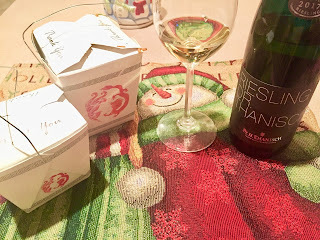 I'm always intrigued by wine pairings and what this tasting proved to me is that it's ok to try something outside of the box and go a little crazy. You never know, it may just work! That is what we discovered with this pairing. 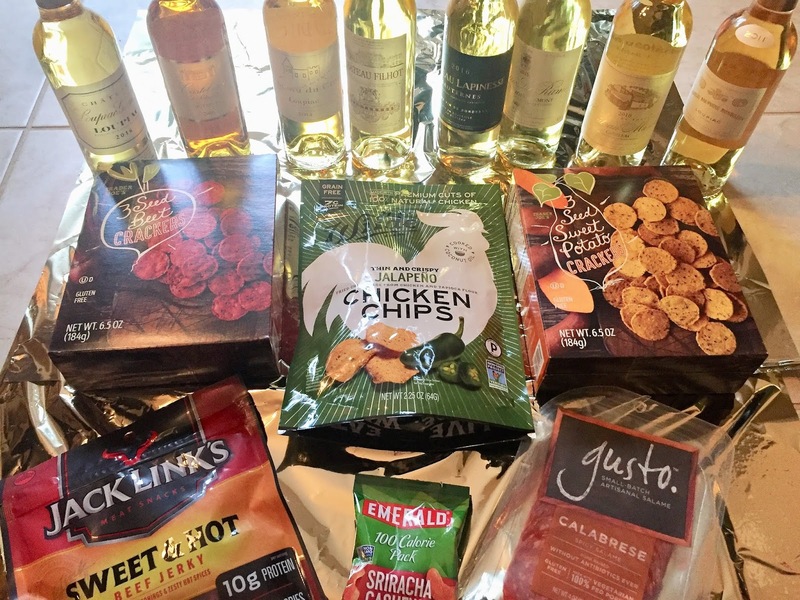 We had a variety of snacks that included everything from sweet potato and beet crackers to salami, sriracha cashews and jalapeno chicken crisps. No one ever said you had to go all out to experience a treat. Most would think of more desserts or cheeses to pair with these wines, but savory was showing to be a great way to go. Mary's choice hands down was pairing these sweet bordeaux wines with fried chicken. Now I'm intrigued myself to try it. She is the expert and all. 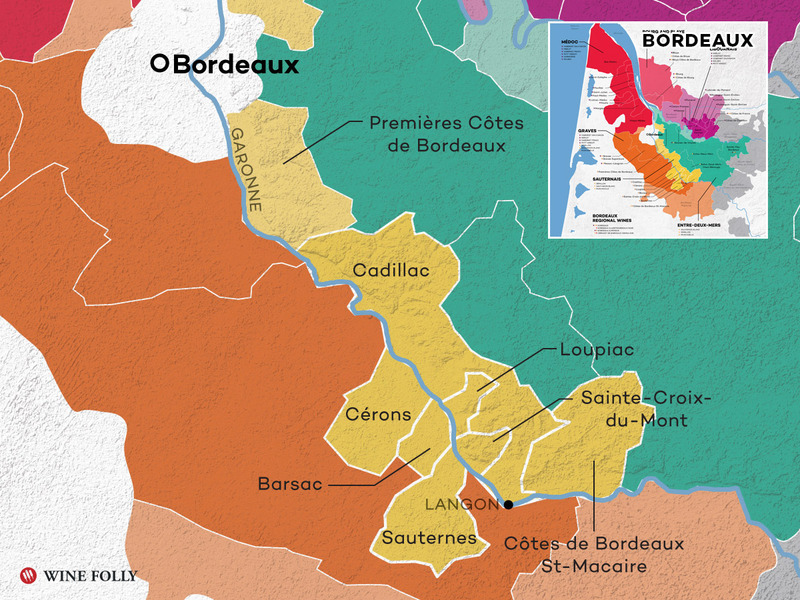 The wine region of Bordeaux is about a 2 hour train ride from Paris in the southwestern part of France. What makes this area special for producing sweet bordeaux is the climate. There is a balance of heat and humidity at times that allows the grapes to develop what is known as noble rot, or in more technical terms botrytis cinerea. Plus, its proximity to the Gironde river also contributes to the right conditions for these grapes. The grapes on the vine shrivel concentrating the sugars and allowing this good fungus to develop on the grapes. Sweet bordeaux are produced primarily from semillon with sauvignon blanc and muscadelle grapes. As Mary mentioned that semillon is "king" in Bordeaux. These thin skinned grapes lend a certain texture and richness. The sauvignon blended in brings freshness and acidity while the muscadelle gives it a little body and spice. They are typically a beautiful golden color. We tried wines from a few of the appellations of this region including Cadillac, Loupiac and the ever famous Sauternes. I loved Mary's expression that in the "Medoc it takes a vine to make a bottle of wine and in Sauternes it takes a vine to make a glass of wine". This expresses the labor that goes into making these wines and the yields that must be used to produce these 375 ml bottles. The great thing about these wines is that they can age for decades. Mary referenced that when she visited one of the wineries below, Chateau du Cros in Loupiac, that she had a bottle from the 1920's that was still drinking wonderfully. If that doesn't show you how ageworthy they are I'm not sure what will. Mary recommended the following vintages to seek out: 2001, 2007 and 2011. Located in the Cadillac appellation made up of only 22 communes along the right bank of the Gironde river. This is a newer appellation created in the 70's in comparison to the others created in the 30s. Made of 98% semillon, 1% muscadelle and 1% sauvignon. This wine was fresh with good acidity and lots of tropical fruits (banana) and stone fruits (apricots). Honeyed with a smooth texture. SRP $14. Pairing: I enjoyed this wine with the Wilde Jalapeno Chicken Chips. I'm not one for spicy sot he chips alone had enough kick for me, but was balanced out by the sweetness and texture of the wine. Pairing: I chose the Emerald sriracha cashews. Pairing: I went with the 3 seed sweet potato and 3 seed beet crackers on this one from Trader Joes. Pairing: I contrasted this wine with the Olli Gusto Calabrese Salami. 90% semillon and 10% sauvignon. Mary wanted to just "snuggle up with this wine" based on it's beautiful amber color. Aromatic with toasty notes. A wine with depth and creaminess with vanilla, spice and everything nice! Pairings: Mary recommended grilled lobster with this. Sounds like heaven! Have you experienced sweet bordeaux or any savory pairings? Would love to hear them. *All wines were provided as samples, but as always opinions are my own. It's been awhile since I've had German wines I'm ashamed to say. Riesling was really my first love from my trips to the upstate NY at the Finger Lakes years ago. Then I got acquainted with German wines following that and made a couple trips over to Germany as well, but unfortunately it wasn't to the wine regions there. I was partaking mostly in Oktoberfest activities and visiting some other towns. 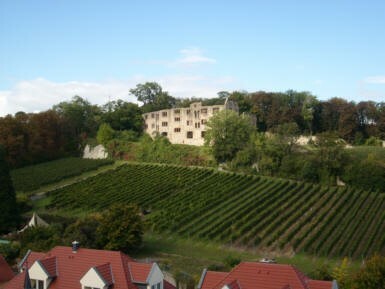 Due to the climate in Germany it's best suited for white wines, which is the majority of what it produces, but reds are being produced here as well on a smaller scale. 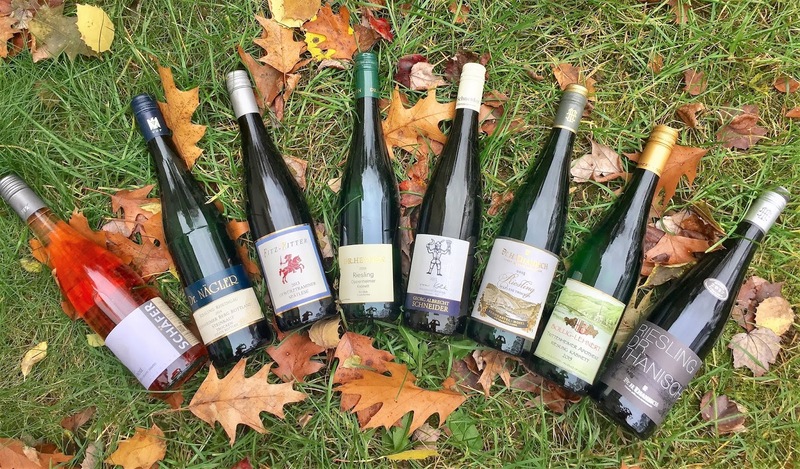 Your most popular white grape varietals are riesling by far as well as muller thurgau and silvaner. Today I'm sharing a couple Rieslings and pairings and will be updating this site with more German wines that I have yet to try. Germany has 13 different wine regions and the two wines I'm sharing today come from 2 of the most popular wine regions, the Rheinhessen and Mosel. The first Riesling from Dr. Heyden, comes from the Rheinhessen within the village of Oppenheimer. This is the largest wine region of the 13 comprised of a variety of hills. Wines of Germany states these wines are "soft, fragrant, medium-bodied, mild in acidity, pleasant and easy to drink". 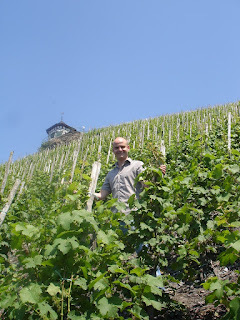 The other Riesling from Dr. H. Thanisch hails from the Mosel with some of the steepest vineyards around at about 60-70 degrees. Imagine the hard work that goes into taking care of the vines and harvesting grapes on slopes like that! I played around with a few pairings with these wines. I played the easy route on a Friday night where we did chinese takeout, which is always such a great pairing. 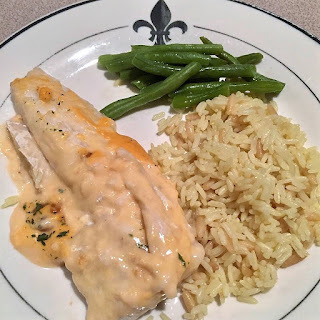 I also prepared a cream shrimp topped haddock dish, but this dish didn't work out as well. It strangely overrode the sauce and made the fish taste more fishy. 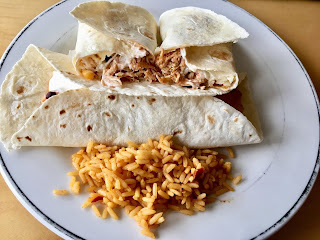 The surprising pairing that worked out really well is what I call my slow cooker Tex Mex chicken. Being a working mom with 2 little ones I do what I have to do to feed my family, which typically will involve one crockpot meal a week. I prepared it with a side of spanish rice. The sweetness in the wine complimented the spice in the dish and integrated together quite well. Kat from Bacchus Travel & Tours will share “A German Holiday Celebration #winePW"
Sarah from Curious Cuisinière is pairing "Chicken Schnitzel and German Riesling"
Deanna of Asian Test Kitchen will discuss "German Riesling: The Default Asian Food Pairing #winePW"
Jade of TastingPour will tempt us with "Coq Au Riesling #winePW"
Jeff from FoodWineClick discusses "50 Shades of Kabinett Riesling"
Michelle of Rockin Red Blog will share "German Wines: Expect The Unexpected #WinePW"
Jill from L’Occasion will "Outfit Your Holiday Table With German Wines"
Jane from Always Ravenous will share "Food Pairings with German Riesling #winepw"
David of Cooking Chat has prepared "Chicken Sausage Veggie Bowl with German Riesling"
Gwendolyn from wine predator will enjoy "German Riesling and Fun Fondue With Friends for #WinePW"
Cindy of Grape Experiences has you covered with "Your Party Planning Checklist: Must-Have German Rieslings"
Rupal from Journeys of A Syrah Queen will share "Rieslings For The Holidays"
Nancy at Pull That Cork will share "Two Styles of German Wine and a Meal for Both #winePW"
*All wines were provided as samples, but as always opinions are my own. Winery pictures copyright of WineSellers LTD. 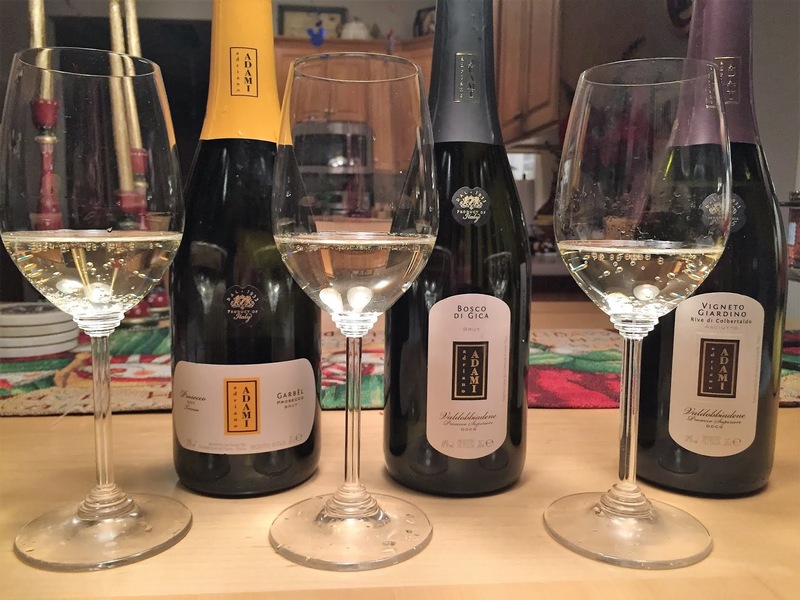 This week I dug into prosecco from the Adami winery located in the Valdobbiadene area of the Veneto. Prosecco in my opinion can be overlooked for producing high quality wines since the market is saturated with wines that aren’t showcasing what this region can truly produce. I always recommend to folks that if you want to see what prosecco is really all about one must seek those from the Conegliano Valdobbiadene area, two towns located just north of Treviso. 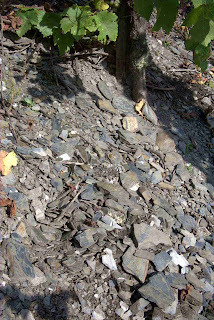 To take it a step further there is an area that is considered the “cru” of prosecco which is the subzone of Cartizze. When I took my Italian wine certification awhile back I was informed that Cartizze is a small production area (about 2.5 acres) and the land is estimated to be worth over a million dollars. Yowzers! I wish my acreage at my own home was worth that. Maybe I need to start growing some prosecco! When one says prosecco what you might not realize is that it isn’t an actual type of wine as it is the grape prosecco, also known as glera. Prosecco is produced via the charmat method in which the secondary fermentation is produced within stainless tanks. This produces wines that are lighter and more delicate. The area of Conegliano typically has a warmer climate than that of the Valdobbiadene so the wines have more structure where those of the Valdobbiadene are more delicate and elegant. The Adami winery has been around for 90 years and is now in the 3rd generation operating the winery. It started in 1920 when the grandfather, Abel, purchased a vineyard where he worked with his son Adriano to begin producing wines. In 1933 Abel did something that was new to the area where he broke off his vineyard from others and created the 1st single vineyard of the Valdobbiadene with his Riva Giardino Asciutto. In the 80’s the oenologists that took over in the family were Armando and Franco. They took the winery to the next level making them more international and developing a new facility. Today the winery produces about 750,000 bottles and sources their grapes from 50 hectacres where 12 of them are theirs and the others they purchase the grapes from and work closely with the owners of the land. My pick of the 3 wines was the Prosecco di Valdobbiadene Superiore Dry Vigneto Giardino Rive di Colbertaldo. DOCG. For those that follow my blog regularly you’ll know I’m not a huge of sparkling wine, so I’ll tend to lean towards the dry level of sparkling wines, but I always appreciate a well made wine when I try them. 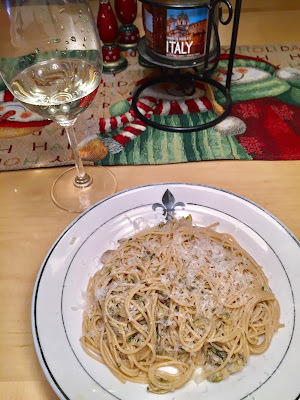 I tried these wines with a spaghetti and clams dish I prepared, also know as spaghetti alle vongole. It's one of my favorite dishes I enjoy ordering in Italy. The saltiness of the clams and the clam sauce paired really nicely with the wines, especially the Brut style prosecco wines. I typically don't pair sparkling wines with a dinner, but I was pleasantly surprised. Sometimes you need to break outside the norm. Join the rest of our Italian food and wine lovers articles and if you catch us in time you can chat live on Saturday Dec 1st at 11am EST on Twitter at #ItalianFWT. Cam of Culinary Adventures with Camilla will be dishing up Italian Bubbles + Lasagna Bianca #ItalianFWT. *All wines were provided by samples, but opinions are my own.